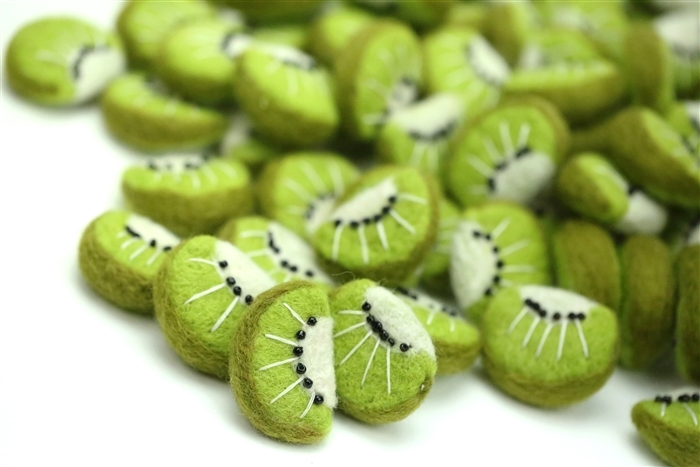 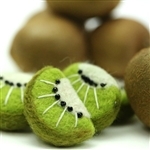 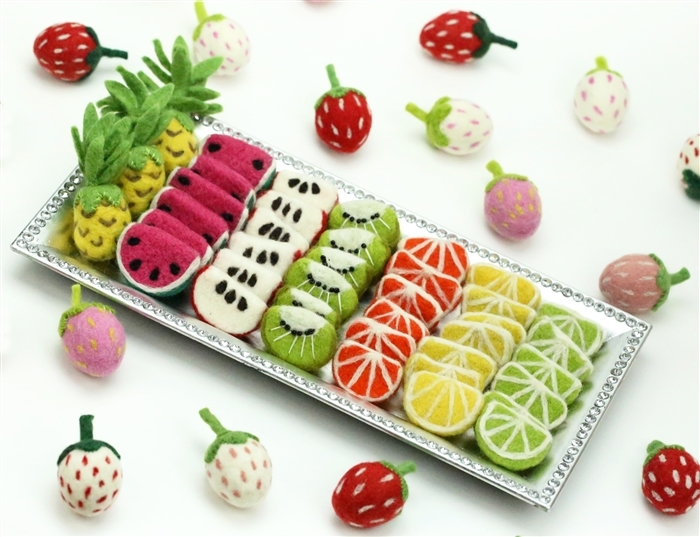 String these super cute kiwi slices together to make a fun kiwi garland or pendant. 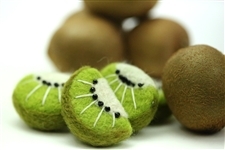 Kiwi "seeds" are made of little black beeds! 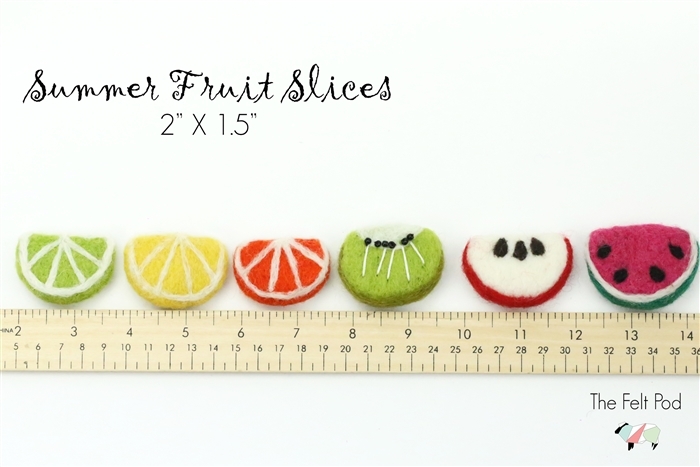 Note: Size of fruit slices will vary. No two handmade fruit slices are the same size. 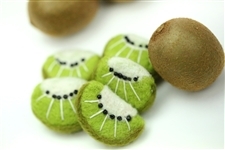 Seeds of kiwi may be placed in different positions.